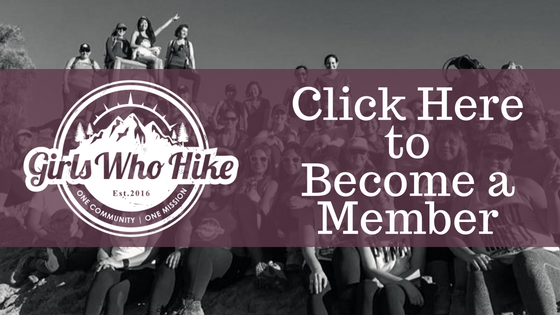 This Hike is led by GWH Ambassador Julianne Thompson! We will meet at the trailhead at 1:00 p.m. After introductions we will hit the trail by 1:15. To complete this hike, I highly recommend bringing snacks , the recommended 2L of water, and your 10 essentials! Please be plan your footwear and gear accordingly.